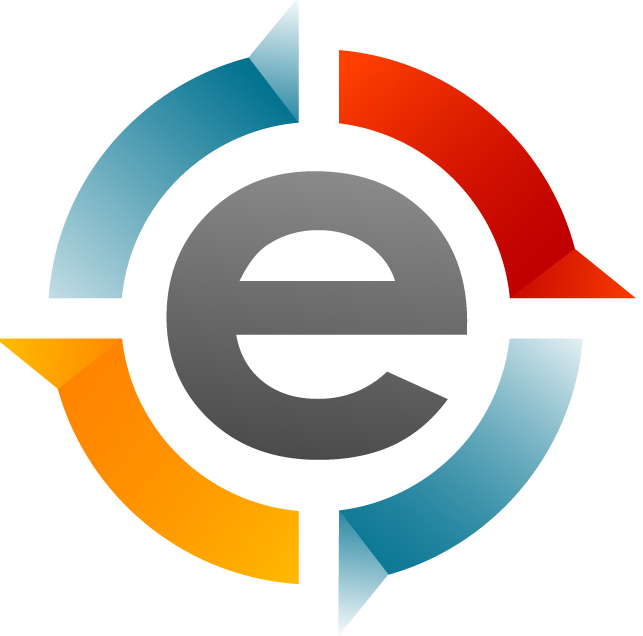 Every once in a while, great opportunities come around. This week is one of those times for me. As you read this, I am en route to Nashville’s Grand Ole Opry House to attend the 41st Annual Dove Awards. 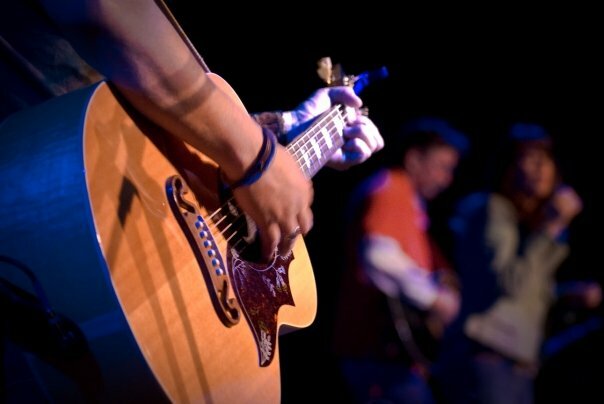 It’s such a cool thing to not only spend your life in music, but to be around some of the great creators of wonderful expressions of praise to God and about God is just amazing. Then, on top of all that, to get to know some of these great people is another blessing. I look forward to hearing such artists as Casting Crowns; Toby Mac; BeBe and CeCe; Natalie Grant; Jordin Sparks; Mercy Me; Ricky Skaggs; Jason Crabb; Francesca Battistelli; Kari Jobe with Phillips, Craig, and Dean; The Blackwood Brothers; Legacy 5; the Crabb Family; and more. 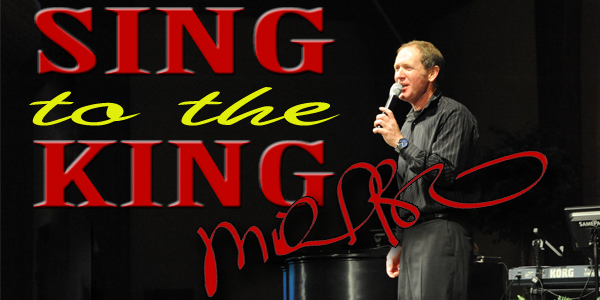 My good friend, Cliff Duren, is nominated for a Dove this year for his Christmas musical. I look forward to seeing some good friends and meeting some new ones too. 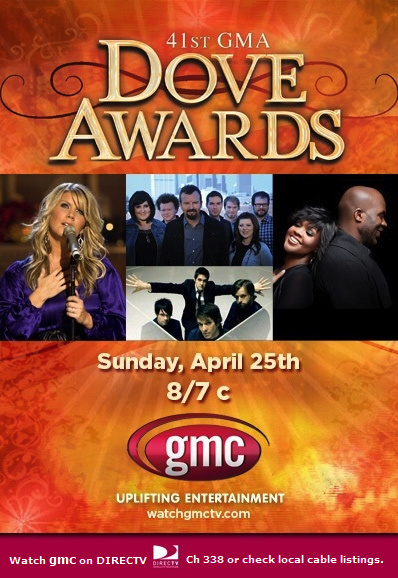 You be sure to watch the Dove Awards as it is broadcast on Sunday, April 25 at 8/7c on GMC (The Gospel Music Channel). Thank you, Lord, for such a great opportunity!